Rite Aid Weekly Ad Coupon Matchups for 10/11 – 10/17/15: FREE Crest Pro-Health Toothpaste, $1.49 Purina Dog Food and More! Rite Aid Weekly Ad Coupon Matchups for 10/4 – 10/10/15: FREE Colgate Total Mouthwash, $0.75 Progresso Soup and More! Rite Aid Weekly Ad Coupon Matchups for 9/27 – 10/3/15: $0.25 TRESemee Shampoo or Conditioner, $0.99 Listerine Floss and More! This week at Rite Aid get FREE Irish Springs Body Wash! Check out the rest of this week’s Rite Aid deals before you head out to shop. Rite Aid Weekly Ad Coupon Matchups for 9/20 – 9/26/15: $0.49 Irish Spring Bar Soap, $1.99 Colgate Power Toothbrushes and More! 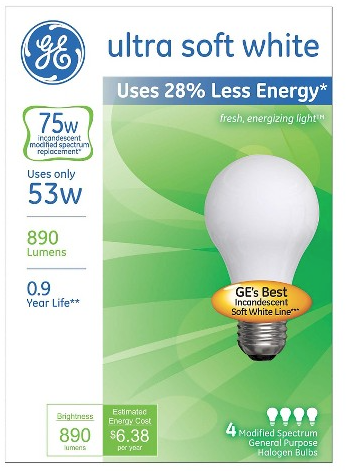 This week at Rite Aid score a moneymaker deal on GE Lightbulbs! 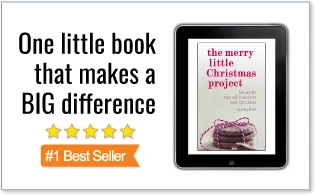 FREE + $1 moneymaker after coupon and points! Rite Aid Weekly Ad Coupon Matchups for 9/13 – 9/19/15: FREE GE Lightbulbs, $0.99 Infusium 23 Treatments and More! Rite Aid Weekly Ad Coupon Matchups for 9/6 – 9/12/15: $0.99 Allegra, $1.99 Always Discreet Liners and More!